The Dolphin Academy - Enjoy this unique experience! The mission of the Dolphin Academy is to facilitate a genuine connection between humans and dolphins. 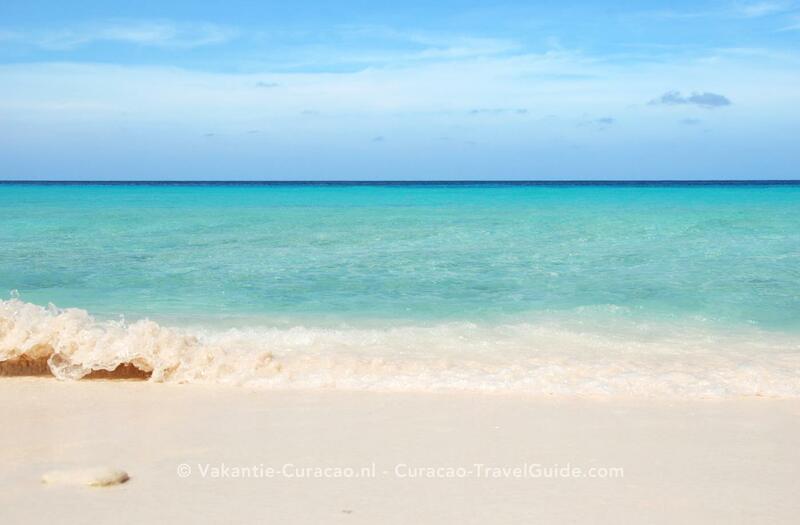 They do this by providing an educational venue with their experiences both in the open sea and in the natural lagoon. Touch a dolphin while learning all about them. 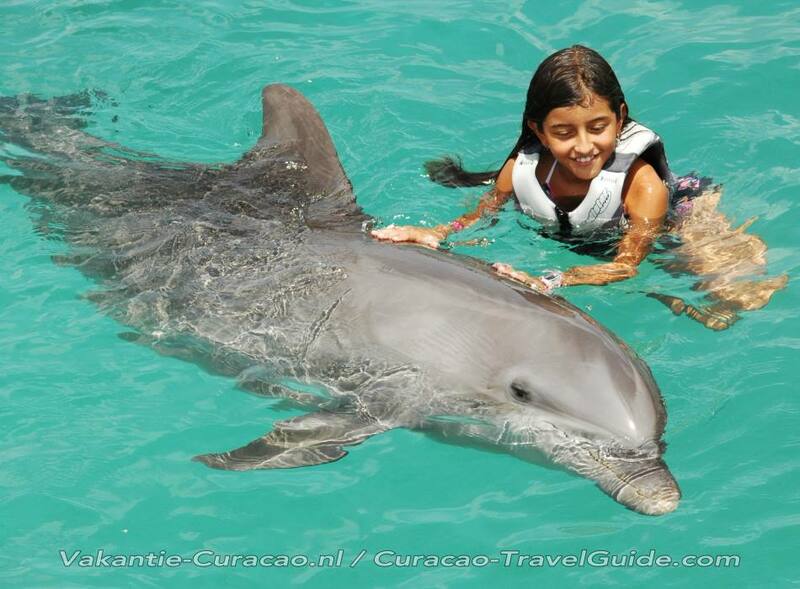 You will stand in waist deep water, as the dolphin allows you to gently pet him or her. A trainer provides an interactive lesson on the dolphin’s body and behavior.This program is a relaxed and interactive way to learn a lot about dolphins. Participation is open to all ages and also for pregnant women. Children up to 4 years will even pay half of the price! 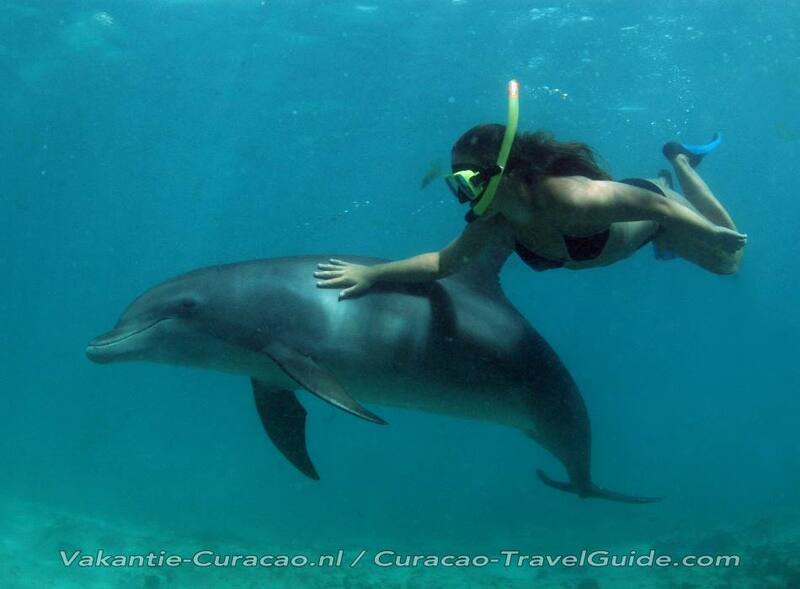 Swimming with dolphins in their natural lagoon is an intimate, unforgettable experience. The dolphins will swim beside you, so you can touch them. 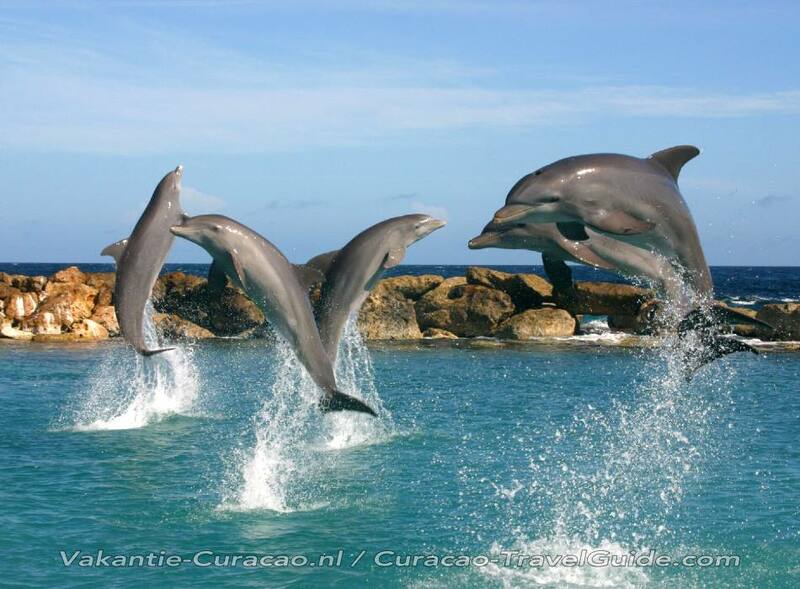 Then you will give the dolphins several signals and they will sing, dance, spin and much more. At the end of the program you’ll get the opportunity to watch the dolphins under water, by wearing a mask (you are allowed to bring your own). 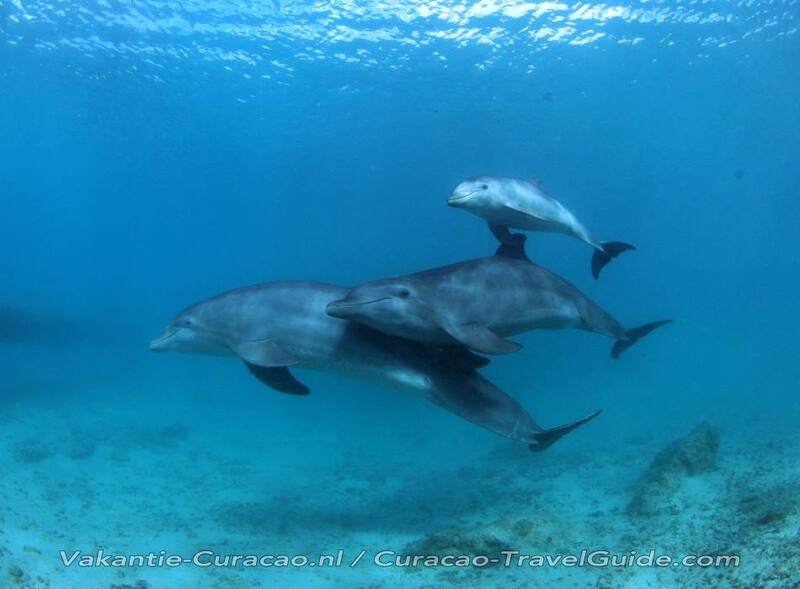 Submerge yourself in the dolphin world and freedive with them in their natural lagoon. The dolphins will dive down alongside, allowing you to gently pet and interact with them under water. You will participate in an echolocation experiment. 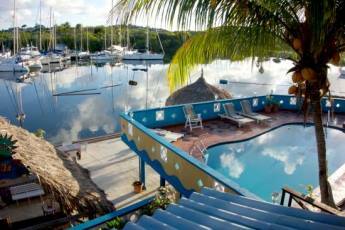 Dive into the natural dolphin lagoon and have a personal encounter with a dolphin. 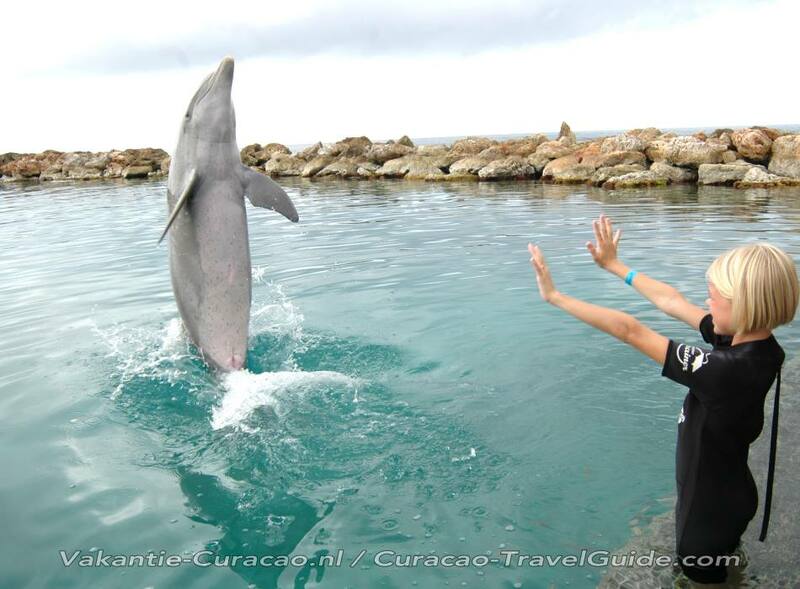 Observe the behavior of the dolphin in their world while you touch him or her. You don’t need a scuba certification for this program. This program can be booked through Ocean Encounters Dive School. 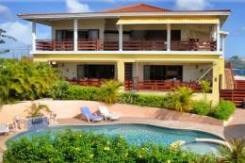 Between half December and half January the price will be $303,- (please contact Ocean Encounters for exact dates). 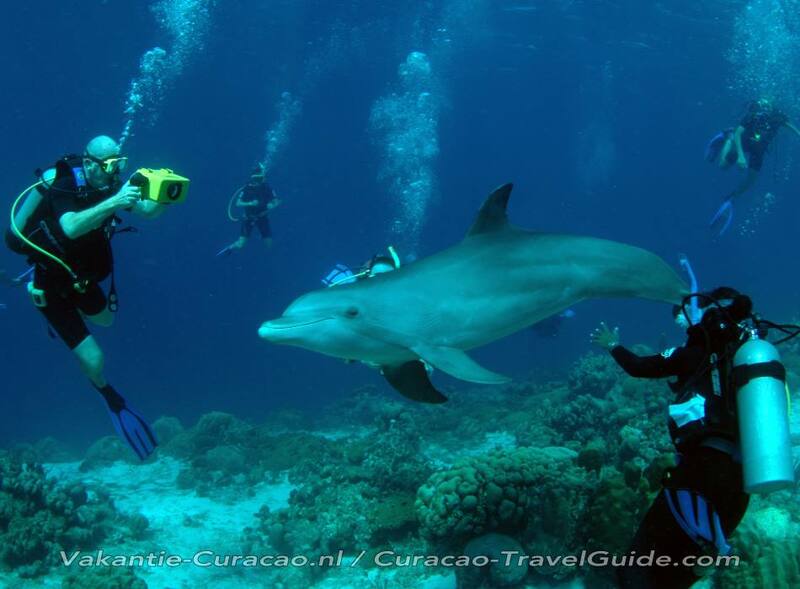 Diving with dolphins is a sensation. The dolphins will follow the divers to the open sea. In the sea you can observe the natural behavior of the dolphins. 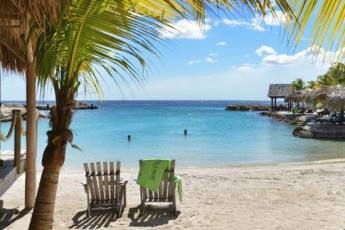 Besides the dolphins you will see beautiful coral reef and a great variety of sea animals. Participants must be certified divers. This program can be booked through Ocean Encounters Dive School. 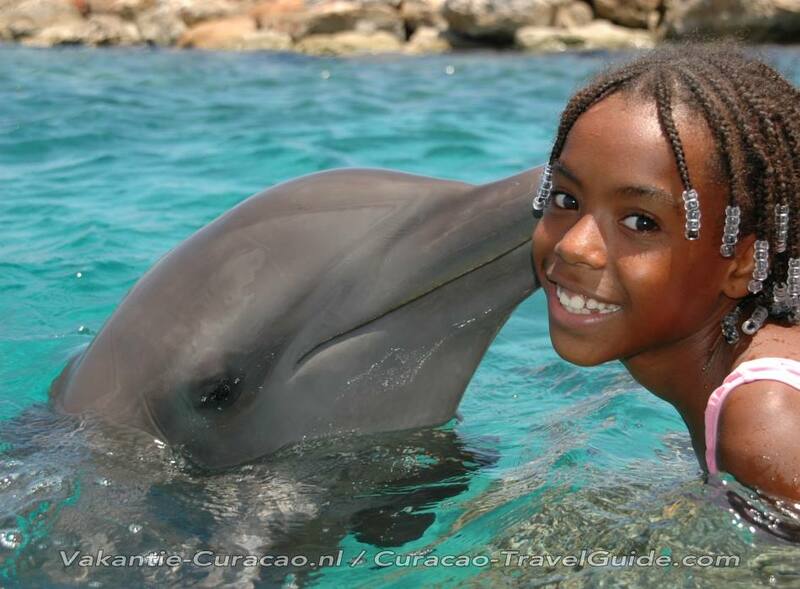 In two or three days (depending on the level) children from 9-14 years can learn how to train a dolphin. Lessons and games in the classroom alternate with interaction with the dolphins. You will learn everything about the dolphins. You will also perform activities behind the scenes, such as food preparation in the fish kitchen. At the end of the course you will participate in a public demonstration! During this course students of 15 years or older will learn a lot about dolphins in two or three days (depending on the level). This course combines sessions in a classroom as well as water sessions with the dolphins. During this course you will learn all the insights of becoming a dolphin trainer. The final exam is participation during a Dolphin Training Demonstration with spectators. Every day there are Dolphin Shows at 10.30 am, 1.30 pm and 4.30 pm.